Nobody likes to read a large amount of text, even when it’s just a plain one. When reading SQL script where there is a large amount of non-formatted SQL code, the problem becomes even bigger. Deleting or changing objects may affect other database objects like views or procedures that depends on them and in certain instances, can “break” the depending object. 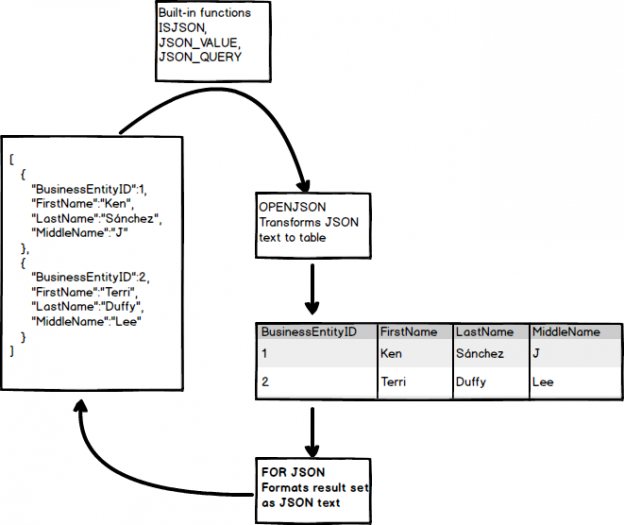 An example can be that if a View queries a table and the name of that table changes. The View will no longer function. SQL Data Sync allows you to synchronize data across multiple Azure SQL databases and on-premises SQL Server databases. 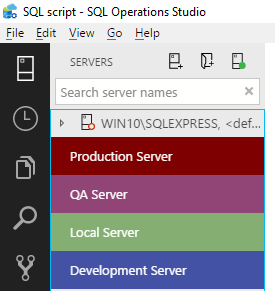 In this article, how to synchronize Azure SQL database with on-premises SQL Server database will be shown. SQL Data Sync is a service that allows synchronizing data across multiple Azure SQL databases and on-premises SQL Server databases. Every DBA knows that database grows over time and that the growth never stops. 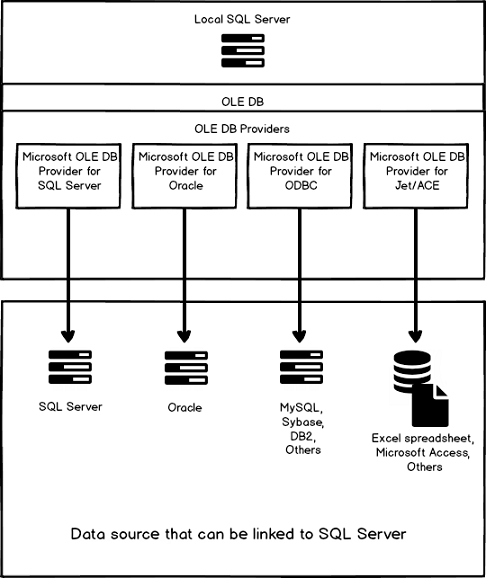 The more data is in the database, the more time (work) SQL Server is needed in order to deal with it. 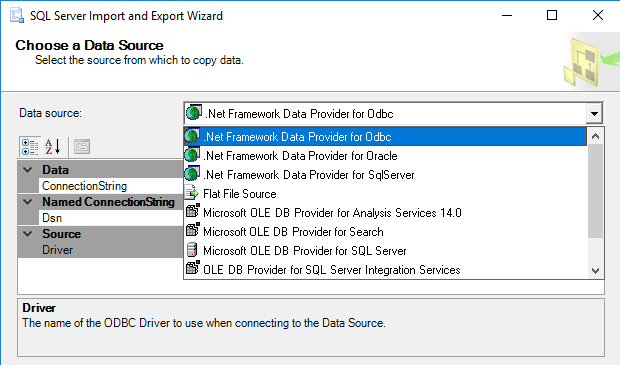 From SQL Server 2008 on, new tools are available in order to help DBAs to reduce the size of database. 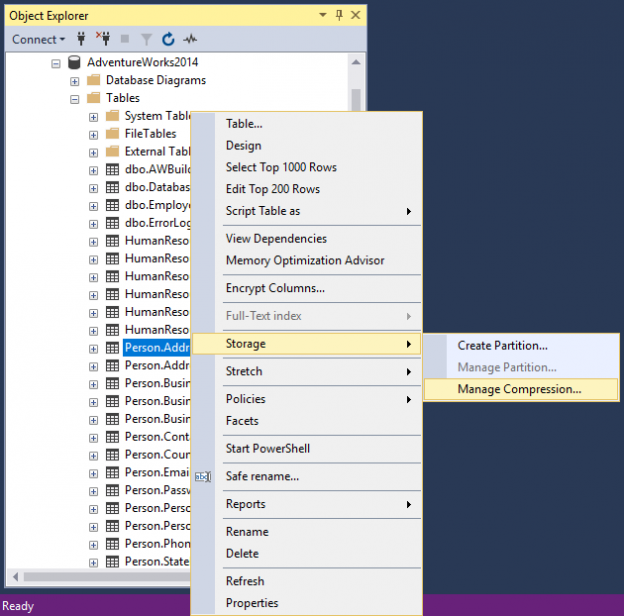 This article will describe SQL Server data compression and the SSMS Data Compression Wizard will be explained. 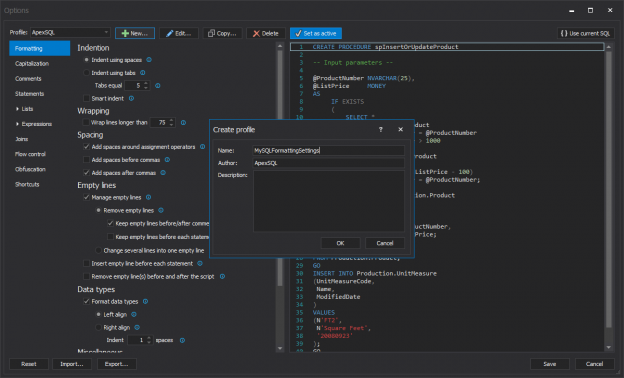 Azure Data Studio is free, lightweight database development and operations cross-platform tool for private and commercial usage, that can be installed on Windows, macOS, and Linux for SQL Server, Azure SQL Database and Azure SQL Data Warehouse. Azure Data Studio is built to simplify work of database developers, database administrators, and system administrators. 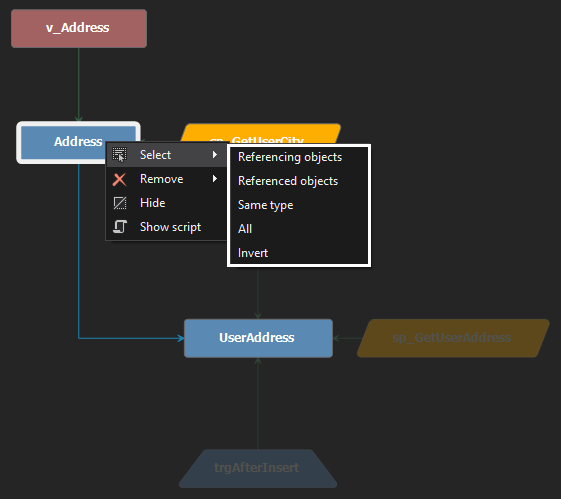 Azure Data Studio boosts your productivity with smart code snippets, keyword completion, IntelliSense, source control integration, the ability to view and save results in CSV, Excel, JSON format, and the capability to organize and manage favorite database connections, etc. The first version of Azure Data Studio was released in November 2017. 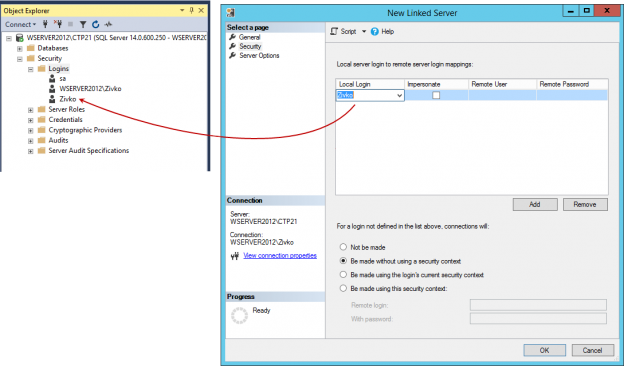 Linked servers allow SQL Server access to data from a remote data source. A remote data source can be another SQL Server instance or other data sources such MySQL, Access databases, Oracle, Excel workbooks, text files etc. 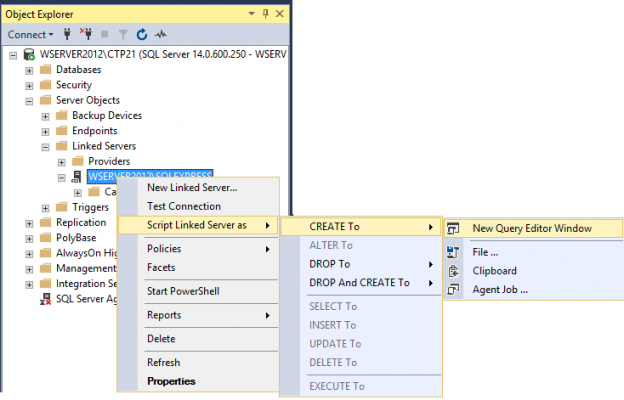 Linked servers allow submitting a T-SQL statement on a SQL Server instance, which returns data from other SQL Server instances. 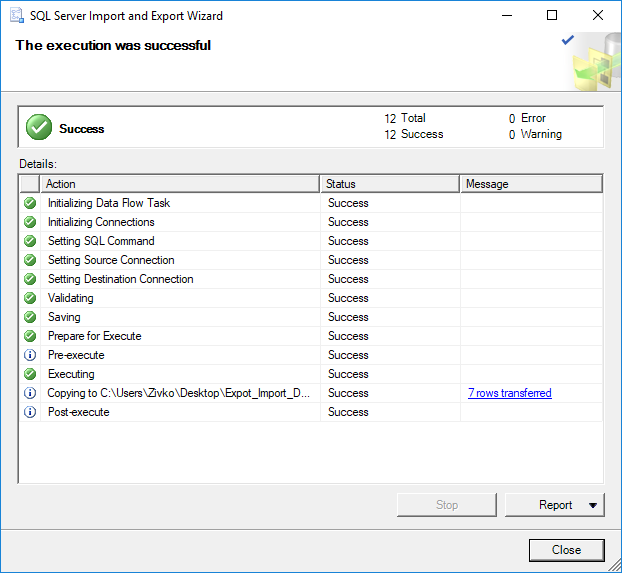 A linked server allows joining data from several SQL Server instances using a single T-SQL statement when data exists on multiple databases on different SQL instances. 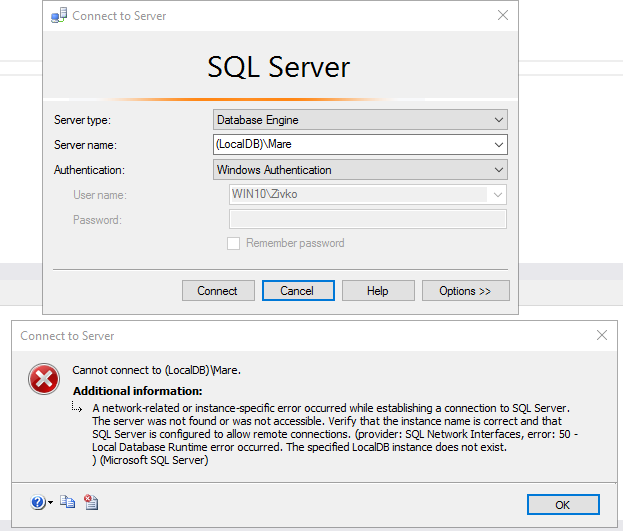 By using a linked server to retrieve data from several SQL instances, the only thing that should be done is to connect to one SQL instance. 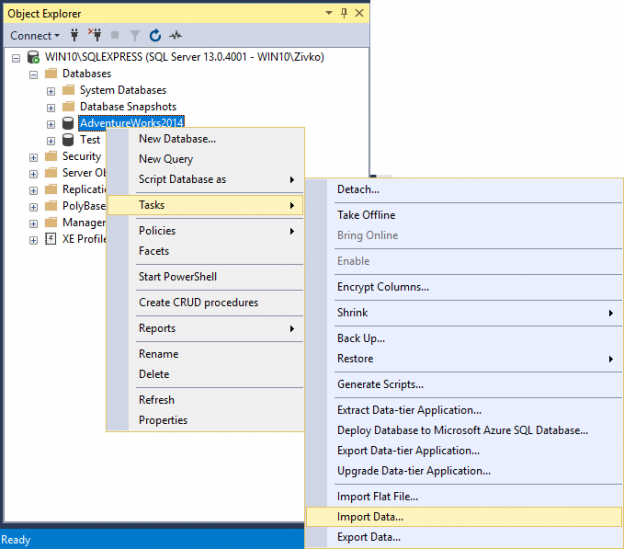 Microsoft SQL Server Express LocalDB, a solution primarily intended for developers, is a lightweight version of SQL Server Express. It is very easy to install and set up. The installation copies a minimum set of files which are necessary to start SQL Server Database Engine. 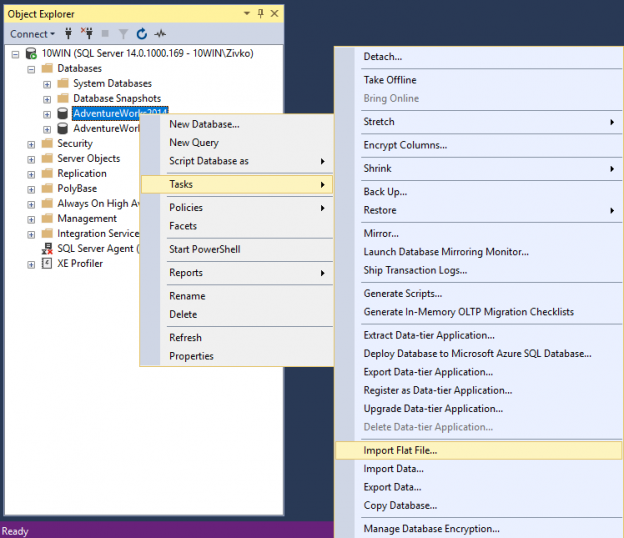 LocalDB supports the same T-SQL language and has the same limitations as SQL Server Express. 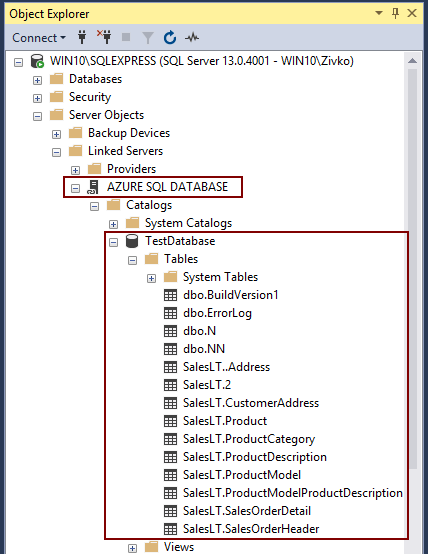 This article will cover the querying of temporal tables in SQL Server by using the FOR SYSTEM_TIME clause and its four sub clauses AS OF, FROM TO, BETWEEN AND, CONTAINED IN. Also, we’ll cover how to clean up the history table to keep it a manageable size. 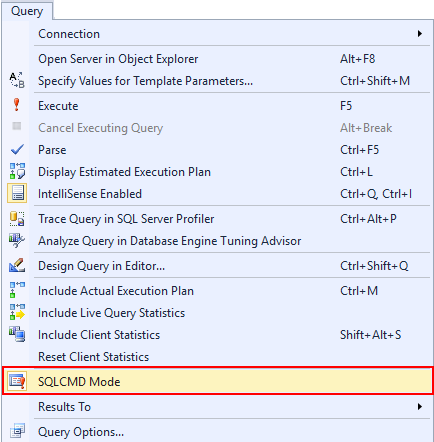 SQLCMD Mode allows creating, testing, executing SQLCMD commands or scripts in SQL Server Management Studio directly in the query editor. 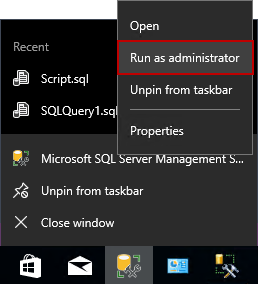 This option is available since SQL Server 2005. 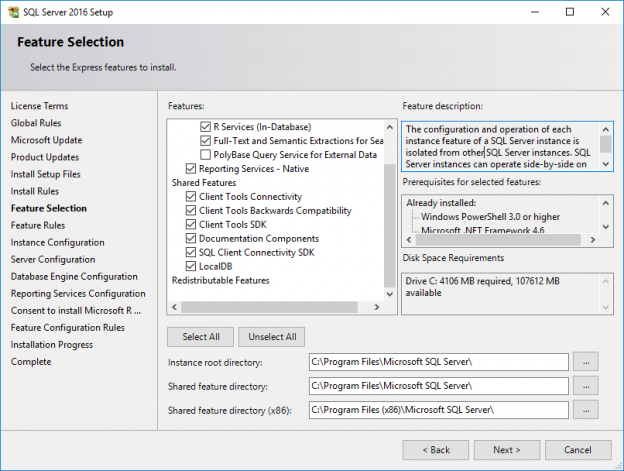 This article will introduce some minor, but very handy improvements in SSMS 2016, such as options for preventing the appearance of a dialog box for saving queries, setting up color of the interface theme, highlighting the current line and checking for a new SSMS updates.